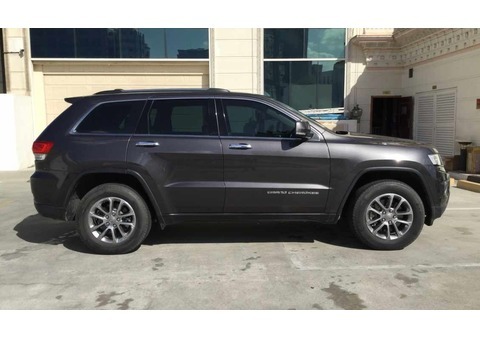 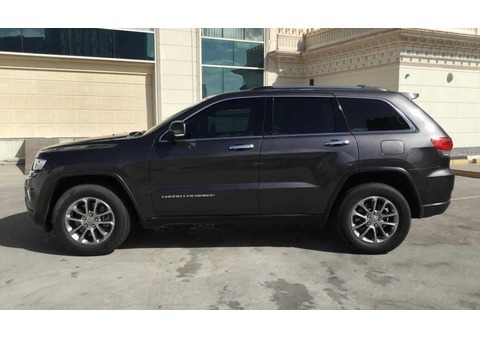 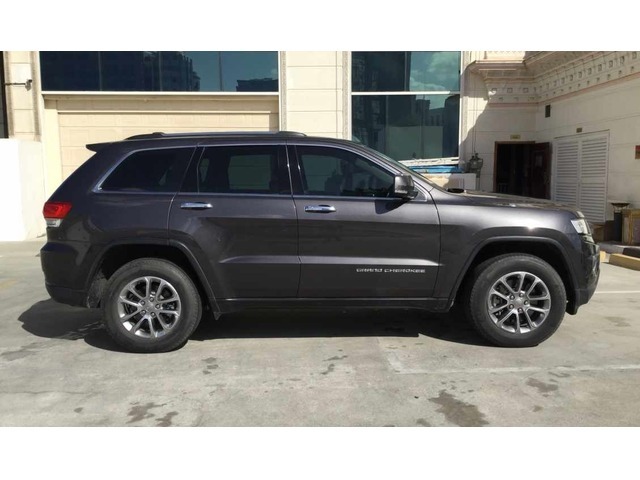 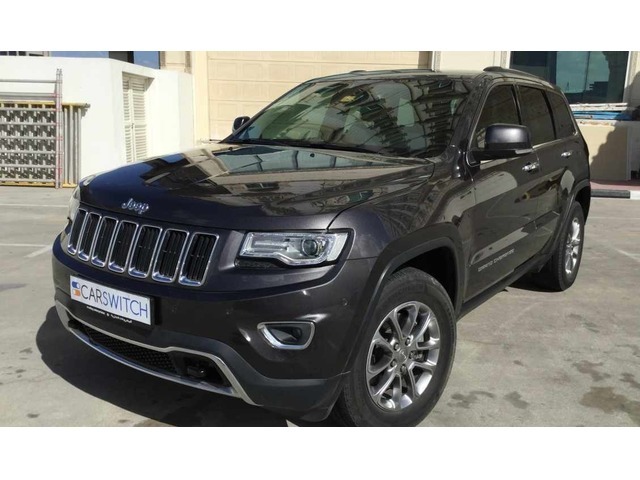 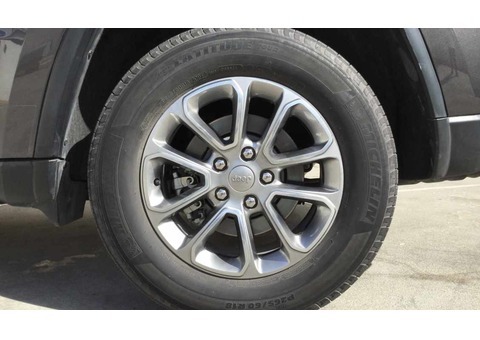 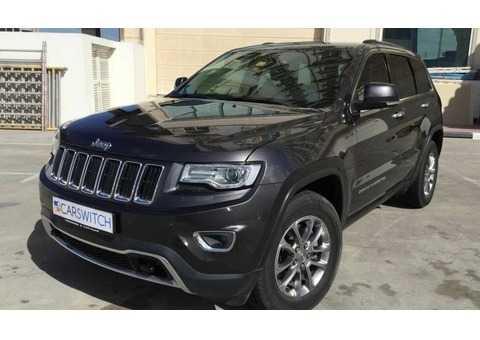 The 2015 Jeep Grand Cherokee is a modern SUV with impressive capabilities to take you anywhere around Dubai. 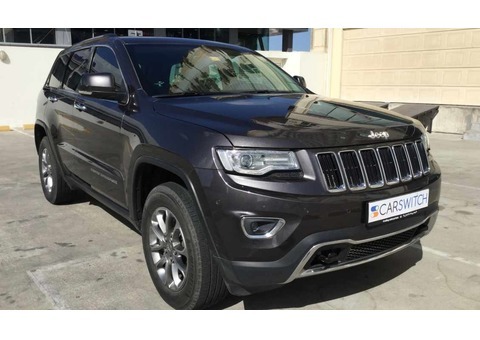 Powered by a 3.6L 6 cylinder engine, it proffers excellent driving dynamics, roomy cabin, posh interior and a smooth ride to take you anywhere in Dubai. From its first owner, this car for sale has passed our 200 point inspection with an impeccable score. 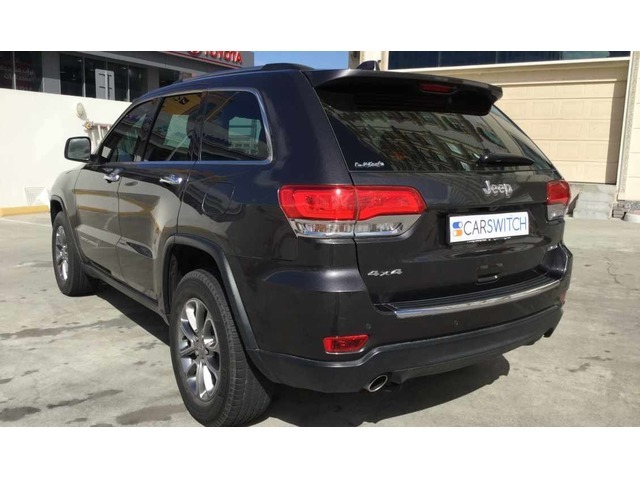 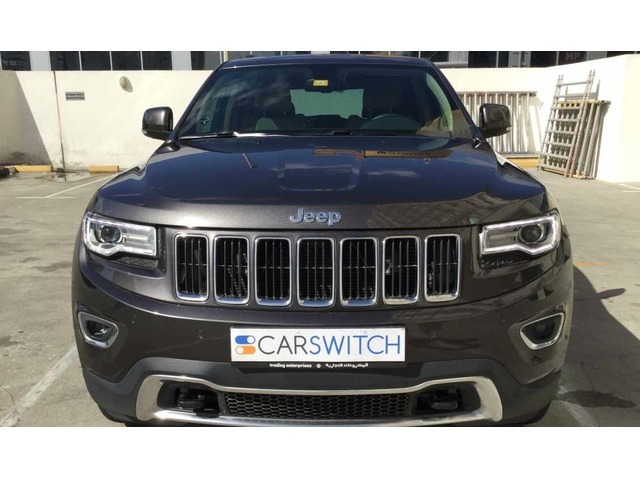 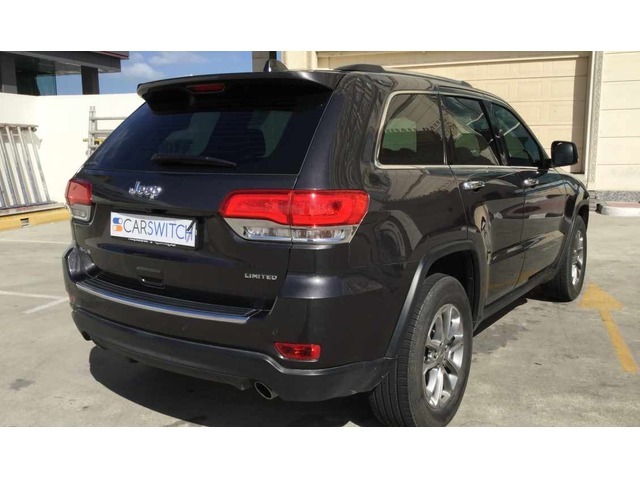 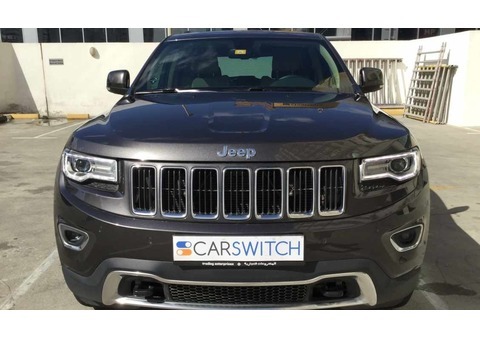 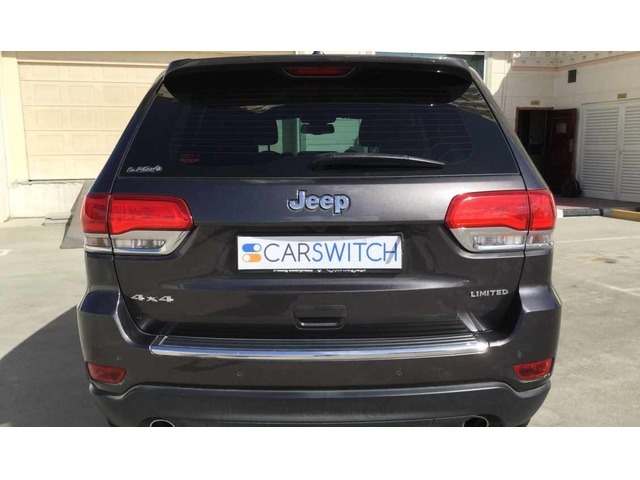 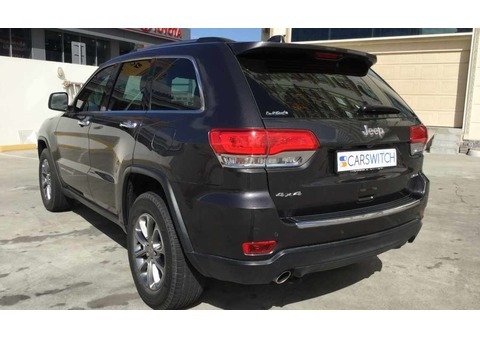 This 4WD Cherokee comes equipped with panoramic roof, leather memory seats, heated/cooled seats, digital display, paddle shifters, push button start, keyless entry, reversing cameras, parking sensors, bluetooth, a Service Contract till 60,000 Kms or May, 2019 and a Warranty up to 100,000 Kms or Apr, 2021!